Bybit Take Profit Stop Loss Trailing Stop Loss, Making Trading Smarter! How to start trading on Bybit? What is Dual Price Mechanism & Mark Price? What are market maker and market taker? How To Calculate Average Entry Price? How to check position's realized profit and loss? How can I place a Take Profit order on Bybit? 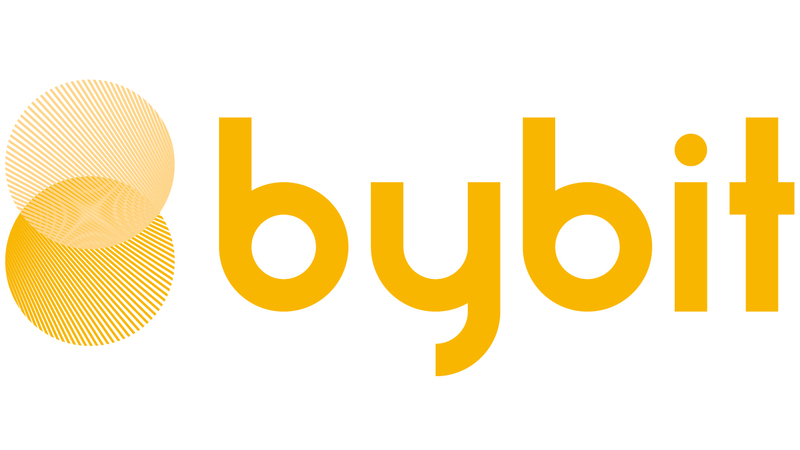 How can I place a Stop Loss on Bybit? 1) Without an existing open position, traders can set a one-click stop loss price at the confirmation window while placing an open position order. 2) With an existing open position, traders can navigate to that position's tab to set a stop loss price. For the two ways mentioned above, once the last traded price (LTP) reaches your stop loss price, your position will be closed completely as a market order. 3) Traders can also use a conditional market/limit order to stop loss by setting the trigger price as the stop loss price. This method allows for partial closure of the position. For more details, please click here. How can I set Trailing Stop on Bybit?